Chimpanzee Trust wishes you a happy bio-diversity day 2017. 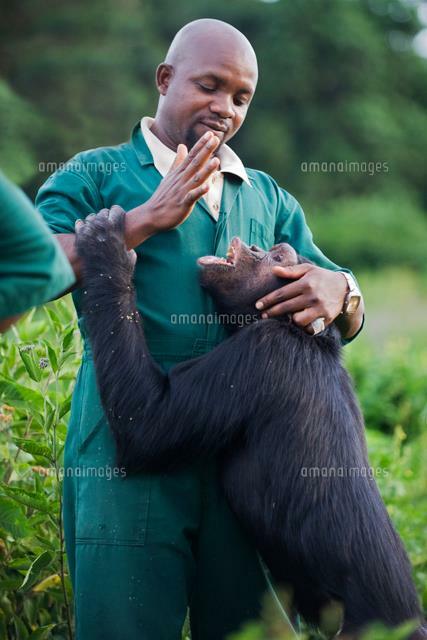 The Trust dedicated to conserving, restoring and managing forests and all other ecosystem services that forests have, and directly the flagship endangered chimpanzee species. 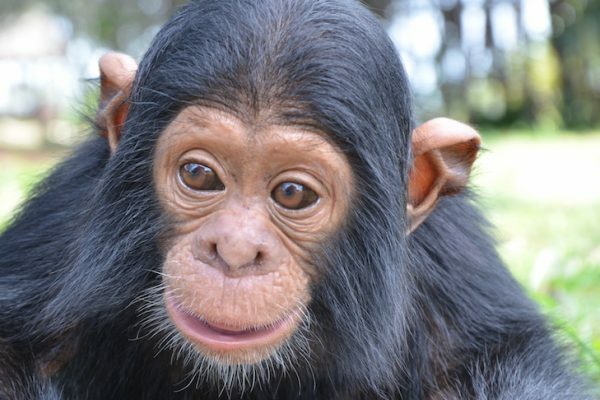 Chimpanzee Trust contributes to its conservation, with the knowledge that chimpanzee conservation, leads to safeguarding of the forests, and all other forest and aquatic species that depend on the forests. 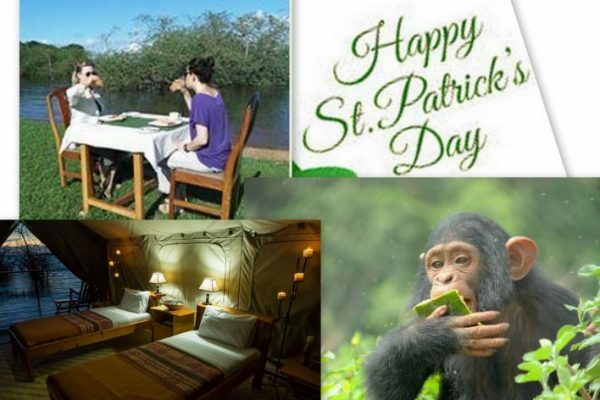 This has been done through their three key projects; Ngamba Island Chimpanzee Sanctuary where the take care of the welfare of 49 chimpanzees who they have kept in there semi- natural environment through the structures that are in place at the sanctuary. Hoima field project that contributes to restoring the forests in the Albertine rift of Uganda through Payment for Ecosystem (PES) since 2007. 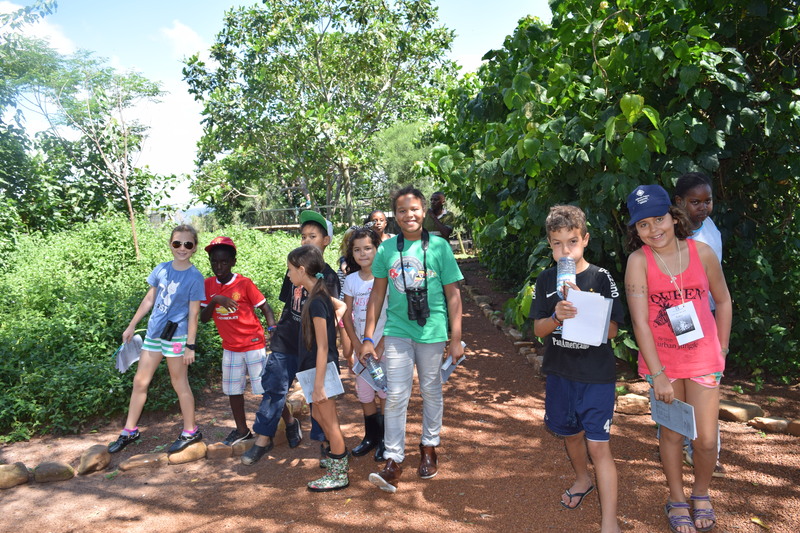 The education program of the Trust seeks to ensure that public and stakeholders appreciate environmental conservation. 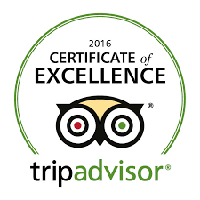 This has been done through exhibitions, school out reaches, radio drams and talk shows . The United Nations General Assembly proclaimed May 22nd, the date of the adoption of the International Day for Biological Diversity by its resolution 55/201 of 20 December 2000 and the Chimpanzee Trust joins the world today to celebrate the international day of biodiversity, celebrating the different species of flora and fauna, and their ecosystems that span this earth, our home. According to the WWF Living Planet Report 2014, between 1970 and 2010, the planet has lost 52 per cent of its biodiversity with actual estimates of the remaining number of species on Earth varying from 3 million to over 100 million. Humans have impacted Biodiversity, at all levels of species and ecosystems, provides an important foundation for many aspects of tourism as we celebrate this year’s theme “Biodiversity and Sustainable Tourism”. Appreciation of the great significance to tourism economies of attractive landscapes and a rich biodiversity reinforces the political and economic case for biodiversity conservation. A well-managed tourist sector can contribute significantly to reducing threats to, and maintain or increase, key wildlife populations and biodiversity values through tourism revenue. On this International day for Biological Diversity the Chimpanzee Trust request everyone to pledge and practice the habit of protecting our flora & fauna and ecosystems that we as humans and as part of this planet’s biodiversity depend on significantly. 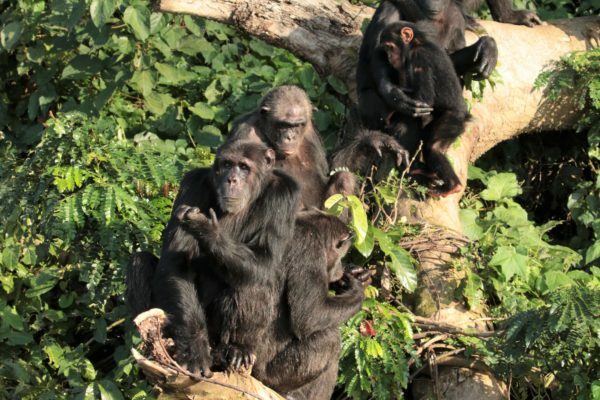 Why choose to visit Ngamba Island Chimps?